Palestine Animal League Conference: Defending Animal and Human Rights . “What do you expect to gain by attending this conference?” asked Michael, a vegan activist and participant; as we prepared for the conference to begin, those present were going around, introducing ourselves to one another. Without hesitating, I said that I wanted to grasp a better understanding of Palestine in a human and animal rights context. Though I had already been living in Palestine for a year, I still felt that I was familiarizing myself with this place through the lens as an animal rights activist. The first day of the conference began with an introduction to animal rights in Palestine. Unlike some countries, Palestine is still slowly gaining legal protection of animal rights. Many of the international conference participants seemed surprised that the Palestinian Animal League still need to teach farmers not to beat their horses and donkeys. It was, however, crucial to illustrate how animal rights in Palestine varies from Western countries. 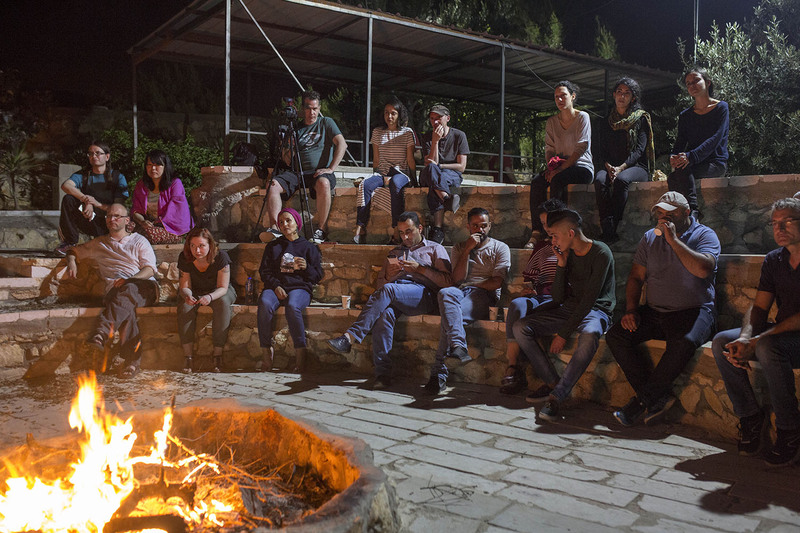 Following the first day of lectures, the group traveled to the city of Ramallah to learn about how the occupation has affected one of the biggest cities in Palestine. While we were there, the participants had a first-hand experience of an animal rescue mission: we found a pregnant cat with a huge wound that needed medical attention immediately. Several participants took her to the local vet, who cleaned her wound and promised to monitor her until she healed. 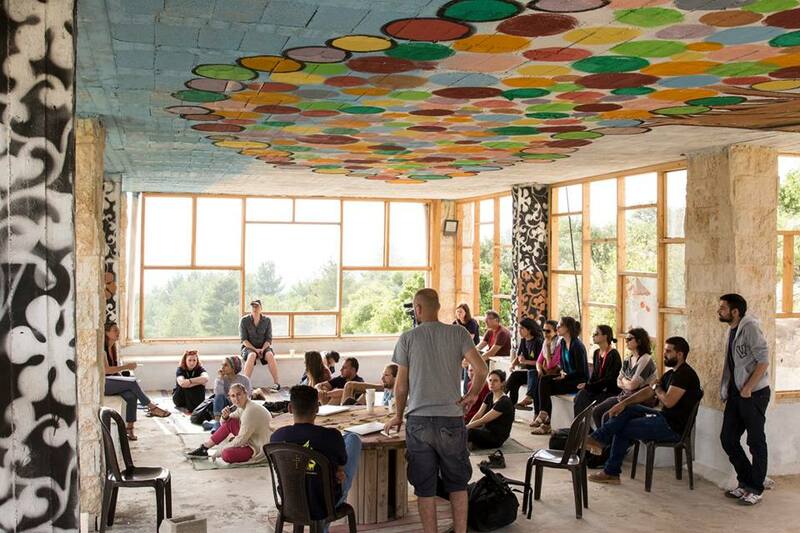 The next day we started by delving more deeply into the topic of human rights in Palestine. We heard many informative lectures, more specifically on intersectionality and how it connects to animal activism. In the afternoon, we had the opportunity to visit the Jalazone refugee camp with a guided tour with Ahmed Safi, the President of PAL, who grew up there. The final day of the conference connected the themes of the lectures given during the previous days. We heard about “vegan-washing” in Israel, and how Zionist propaganda uses Israel’s vegan movement to claim moral superiority, while simultaneously overlooking their daily human rights violations. We also learned how another Palestinian organization called Daily Hugz is spreading environmental and animal protection awareness and fighting Palestinian society’s negative perceptions of street animals. Following these lectures, we had the unique opportunity to travel to a small village that faces many political issues here. Nabi Salih is a small town in between two settlements; for this reason, there are many incidents of violence between the citizens, Israeli Soldiers, and the settlers. This village has been in the news recently owing to a Palestinian teenage girl named Ahed Tamimi who was arrested and is being held in prison for slapping a soldier while he was attacking her mother. In the town, we met one of the families who have been video documenting many of the atrocities carried out by Israeli soldiers. 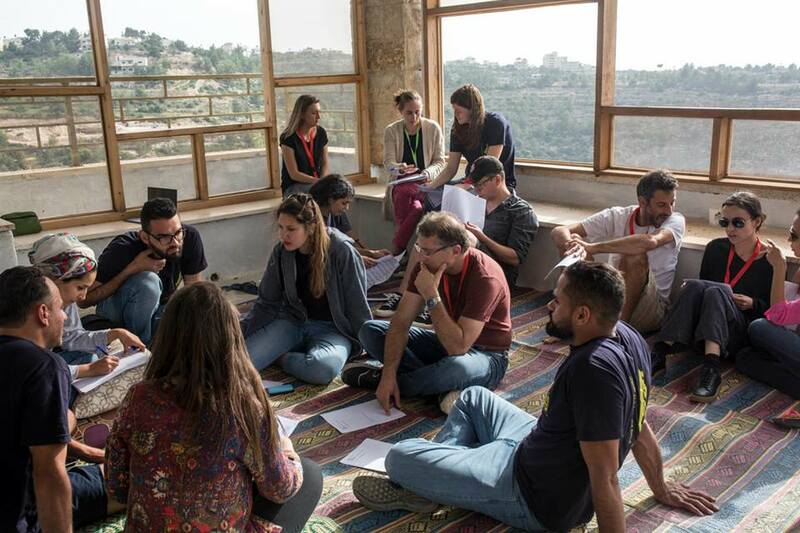 Though this was a difficult experience for the conference participants, it was powerful to see first-hand how Palestinians are treated in politically stressed zones. 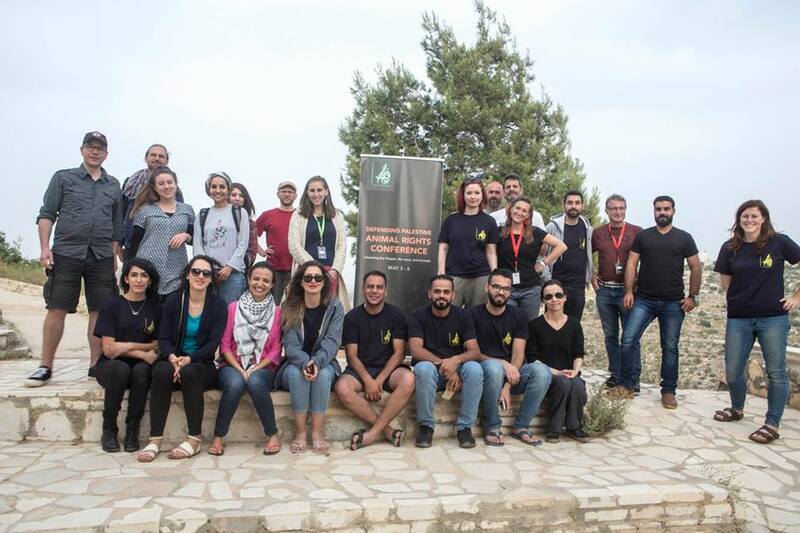 The Palestinian Animal Conference was an incredible experience that reinforced my education on animal and human rights while also introducing important new concepts that cemented the solidarity I have with others fighting for the rights of all living beings, especially in Palestine. The guided tours were particularly powerful, as every area we visited was distinct and relevant in its own way.  The Palestinian Animal League hopes to organize the “Defending Palestine” conference every two years, providing the platform for Palestinians and internationals working in animal rights to continue strengthening their connections, sharing ideas with each other, and spreading awareness about the situation of humans and animals in Palestine. Israel, the first world country with vegan washing?